Better Than New Because It's Ready Now! 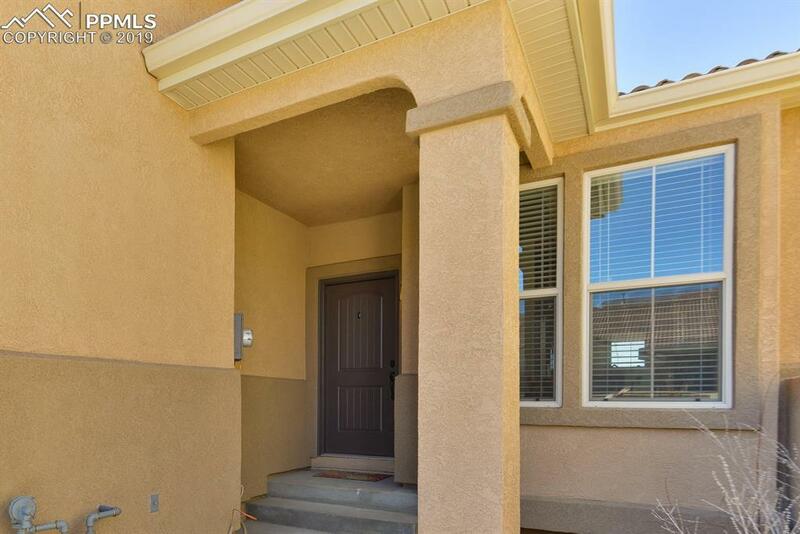 Beautiful 3 Bedroom, 4 Bath, 2 Car Garage Home Is Ready For Your Pickiest Buyer! Engineered Hardwood Flooring Throughout Most of Main Level. Bright Kitchen Features Granite Counter Tops, Travertine Back Splash, Stainless Steel Appliances, Staggered Cabinets With Crown Molding, Pantry, Archway Into Living Room, Recessed Lights & Dining Area. 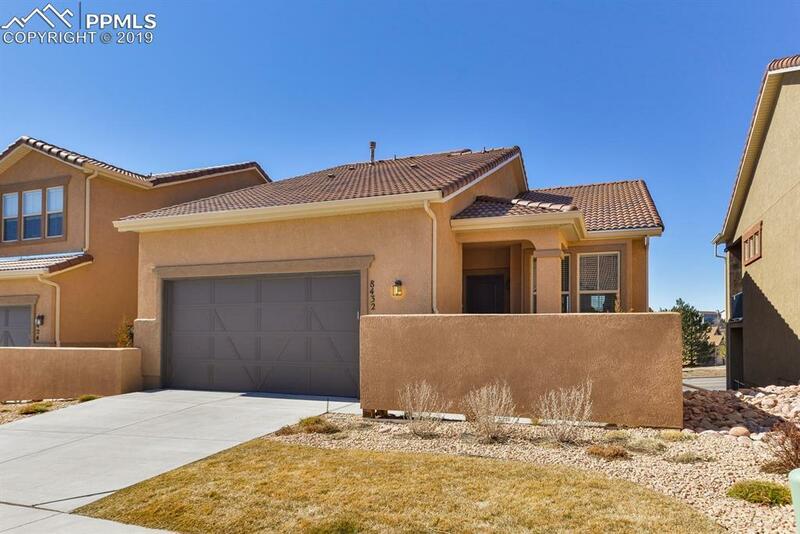 Spacious Living Room Includes Gas FP w/ Stone Surround & Walk-Out to Covered Composite Deck w/ Incredible Pikes Peak Views!...CONTINUED... Main Level Master Bedroom Is Perfect & Includes a 5-Piece Bathroom w/ Soaking Tub, Large Shower, Double Vanity, Linen Closet, Walk-In Closet & Walk-Out to Covered Deck. The Spacious Laundry Room & Powder Room Complete the Main Level. 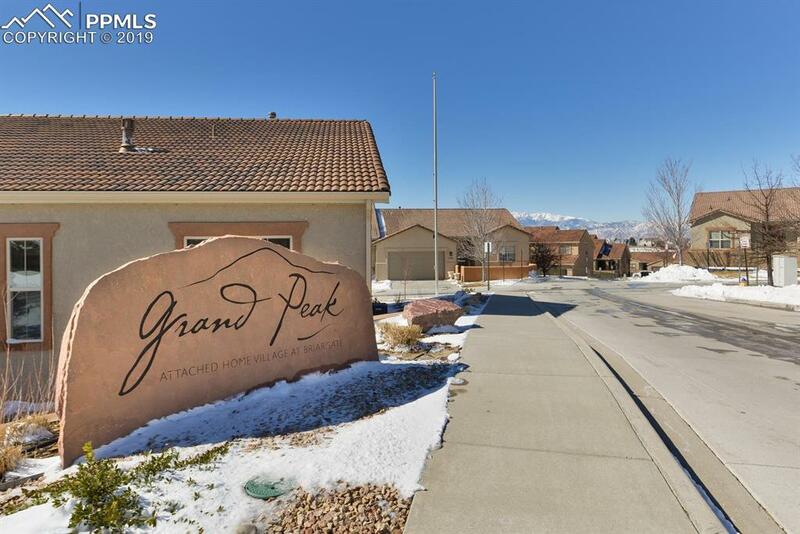 Venture Upstairs Where You Will Find A Cozy Office Area/Homework Station & In-Suite Bedroom #2 w/ Full Bath, Walk-In Closet & Beautiful Mountain Views! The Full Finished Walkout Basement Features a Large Rec. Room, Office, Full Bath, Mechanical Room w/ Storage Area & Bedroom #3 w/ Guess What...Incredible Peak Views! All of This in School District 20! Other Amenities Include 2" Blinds, 2 Panel Doors, Covered Front Porch, Front Courtyard & Tile Roof. 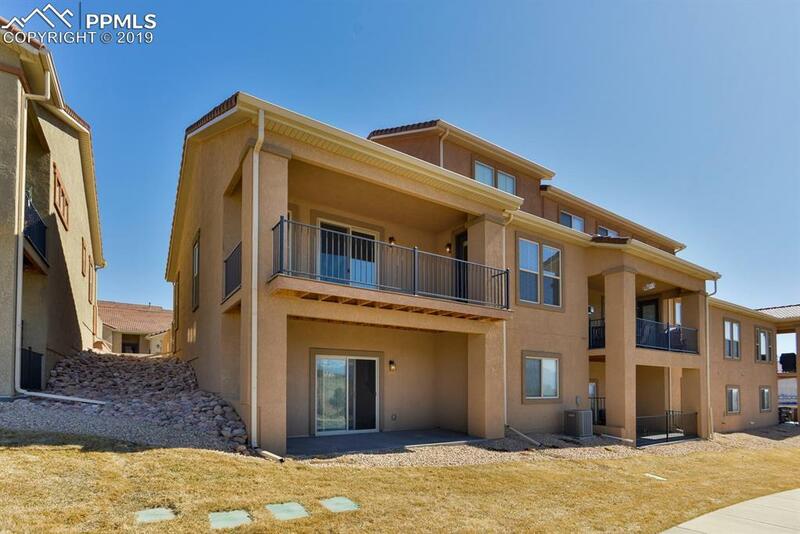 Conveniently Located Closed to EVERYTHING...Shopping, Schools, Hospitals, Military Bases, Powers Corridor, I-25 & So Much More! Make This One Yours Before Someone Else Does!